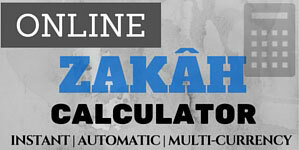 Useful tools to help with Zakâh calculations and current & past nisâb/mahr values. Prices last updated Tue, 09/04/2019. Prices updated daily (weekdays only).